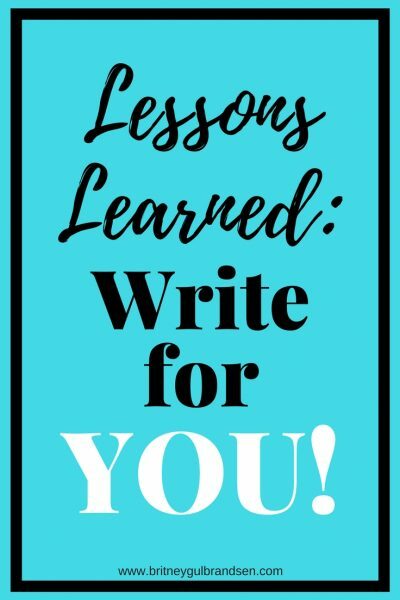 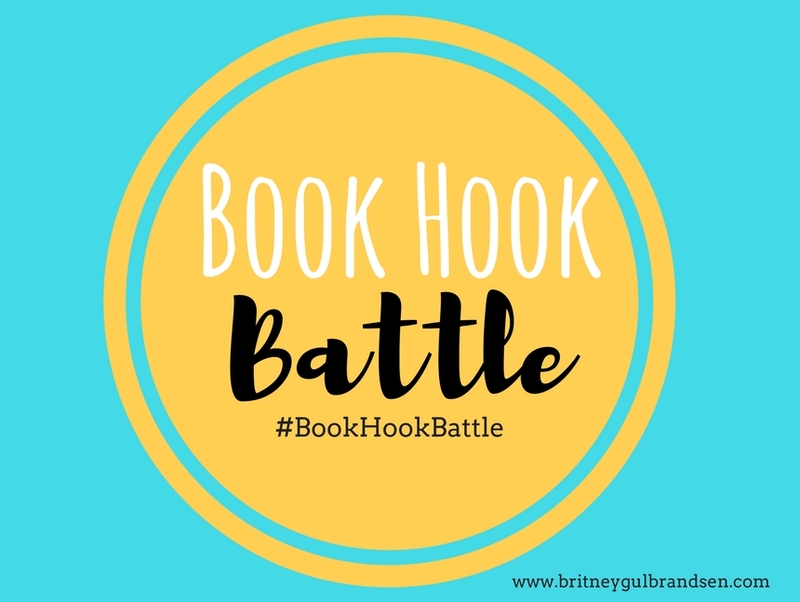 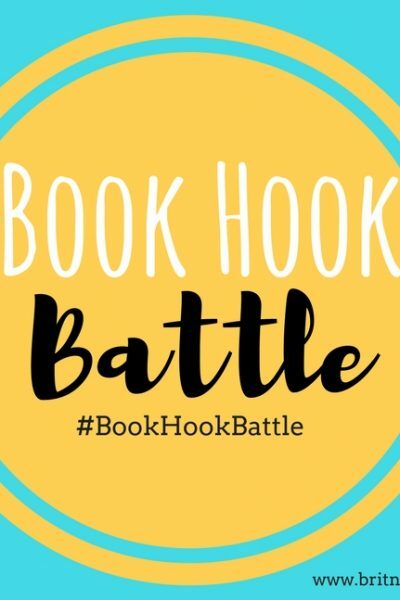 **Note: If you haven’t seen the previous Book Hook Battles, check out the June 2017 Book Hook Battle post to learn more and to score a FREE printable version of the game so you can play it yourself! 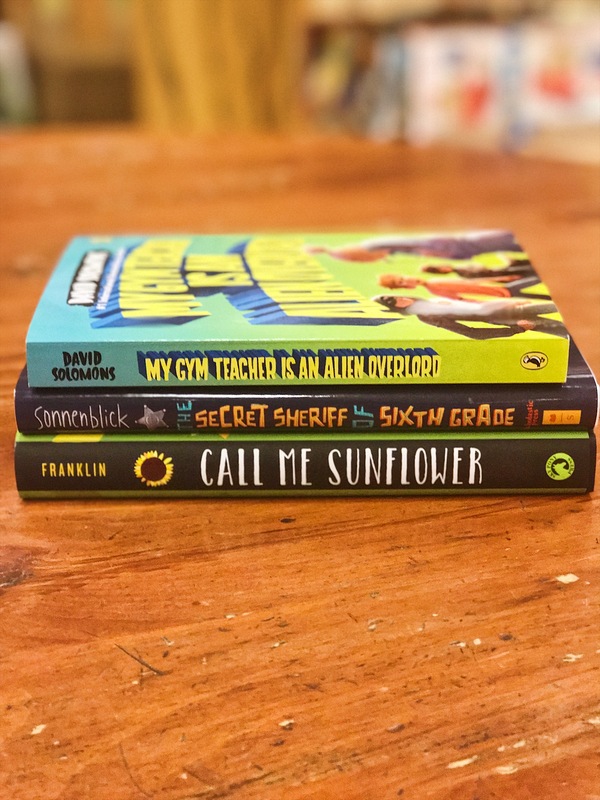 We were short on time for this month’s battle, so we got back to basics: a small stack of middle grade and a small stack of young adult. 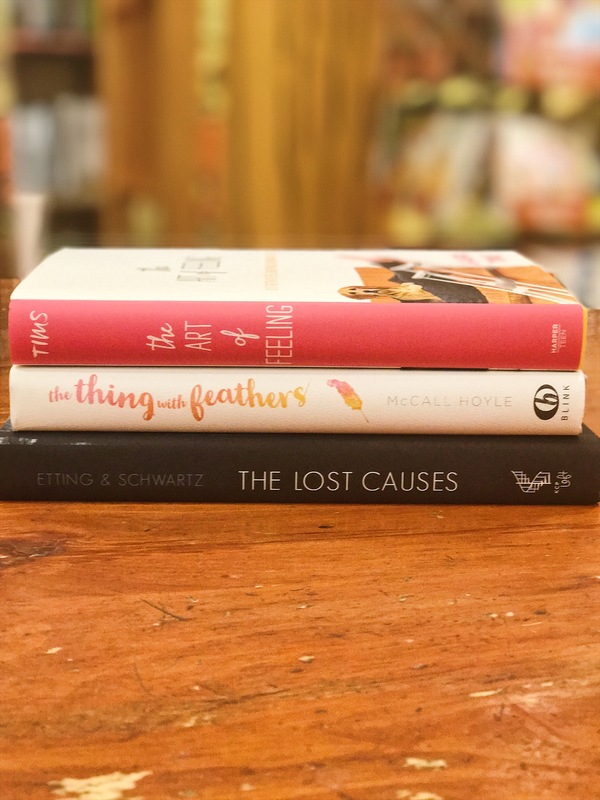 Oh, how I love these two sections at the bookstore!